James Moss was born and raised in Kansas City Missouri. James graduated from Lincoln High School and continued his education at the University of Missouri-Rolla where he earned a Bachelor of Science degree in Mechanical Engineering. James is married to Pamela (Zollar) and they have 3 sons; James, Wendell and Courtney. 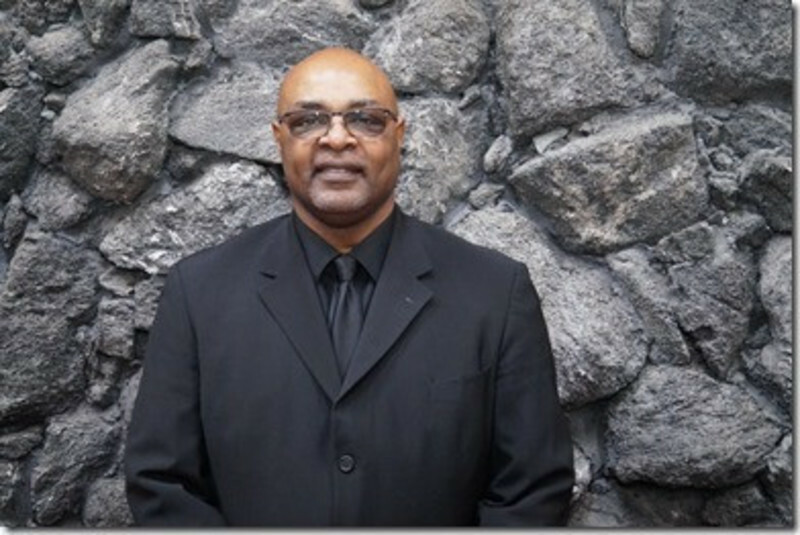 James obeyed the gospel in December of 2000 and was ordained a deacon in 2018.